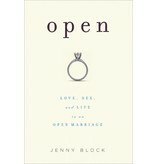 Jenny Block is your average girl next door, a suburban wife and mother for whom married life never felt quite right. She believes that most couples who are curious about or engaged in open marriages are just like her — normal people who question whether monogamy is right for them; good people who love their spouses but want variation; capable parents who are not deviant just because they choose to be honest about their desires. 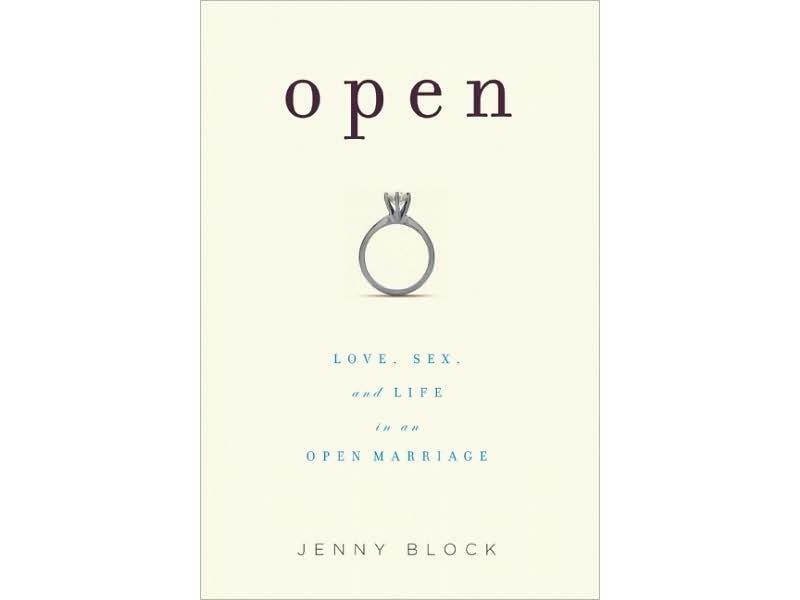 In Open, Block paints a down-to-earth picture of how an open marriage can work, and specifically why it works for her and her husband. In dissecting others' strong reactions to her choice, she explores the question of why cheating is more socially acceptable than open marriage. In part, she concludes, the lack of models for successful functional open marriages is such that the general public is not yet equipped to handle treating it as anything other than abnormal. 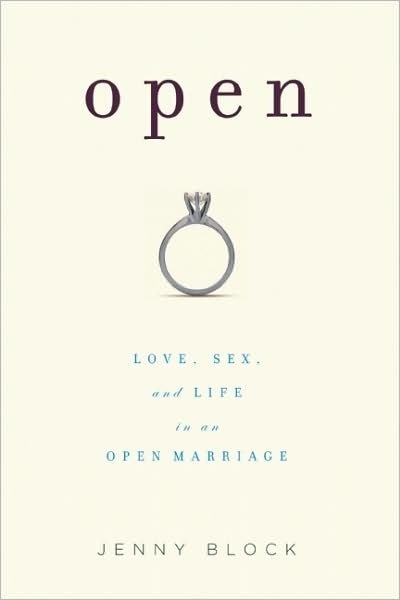 Open challenges our notions of what traditional marriage looks like, and presents one woman's journey down an uncertain path that ultimately proves that open marriage is a viable option, and one that's in fact better for some couples than conventional marriage.